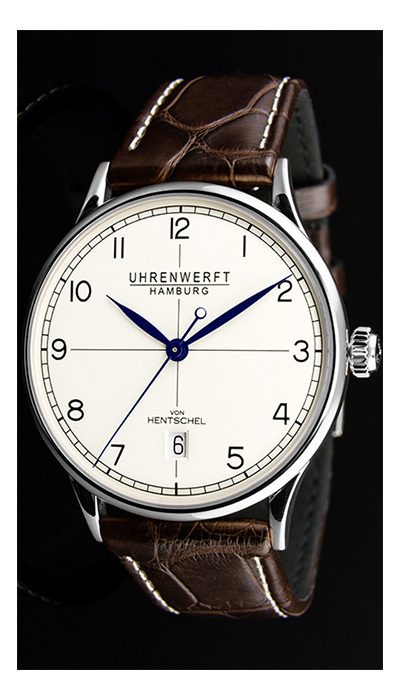 For more than 200 years watch manufacturers from Hamburg have created chronometers for the sea-going captains of the city. 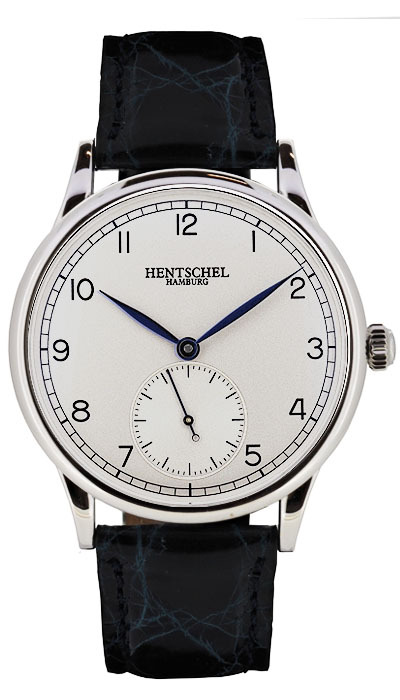 Continuing this tradition, Hentschel Hamburg produces high-grade watches according to the well-acknowledged Hanseatic chronometric standard. 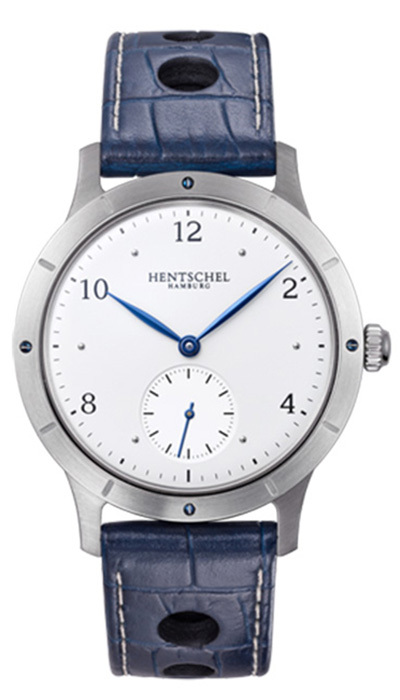 In contrast to contemporary, industrial mass-production Hentschel still custom-designs individual watches according to individual orders. 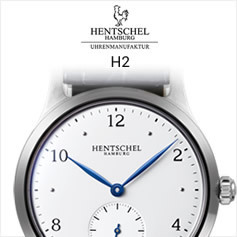 All components of a Hentschel timepiece are made and developed in-house or are manufactured exclusively for Hentschel Hamburg. 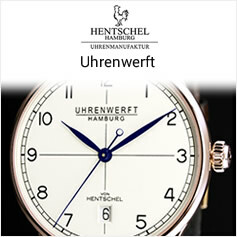 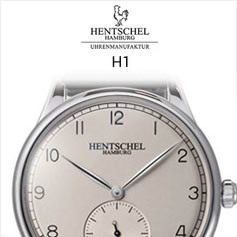 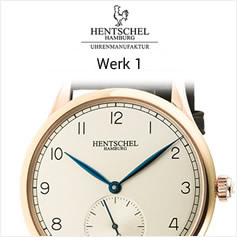 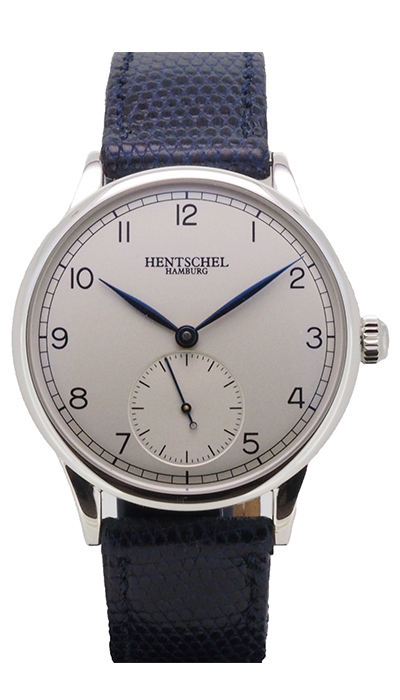 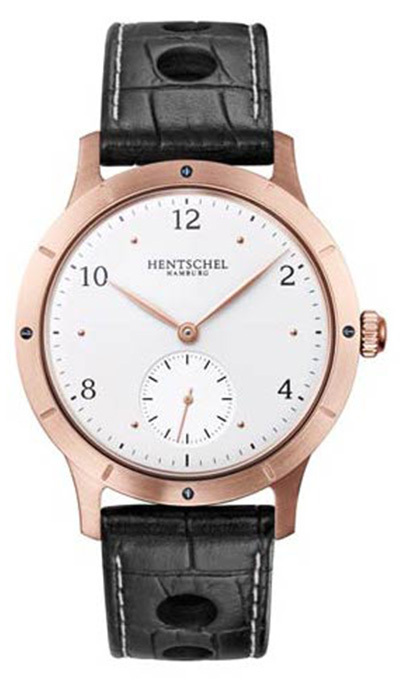 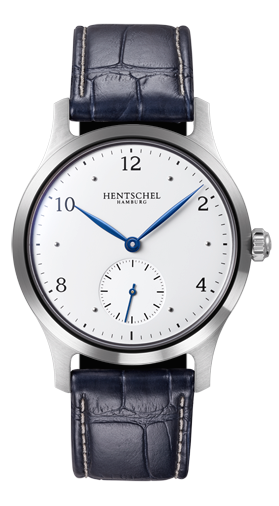 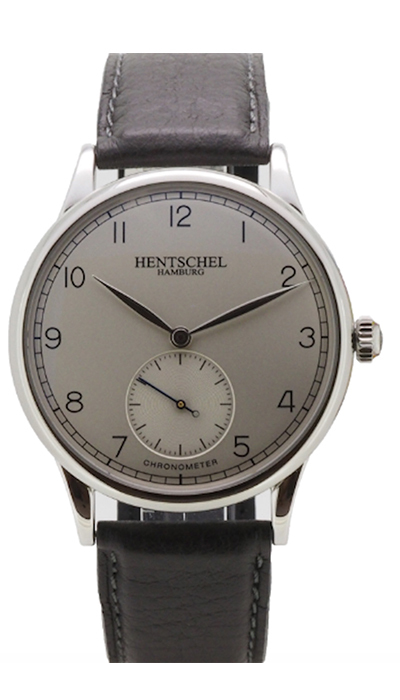 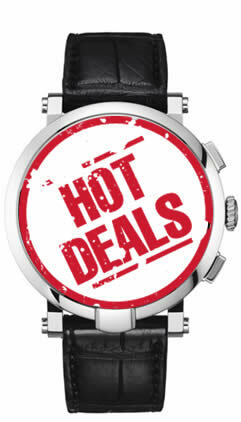 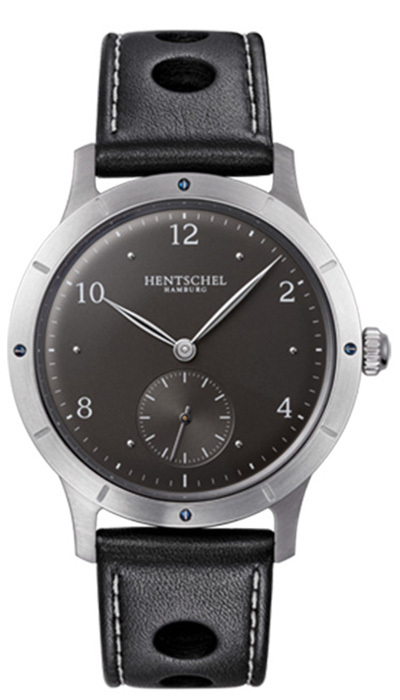 Hentschel never uses parts that are used by other watch brands. 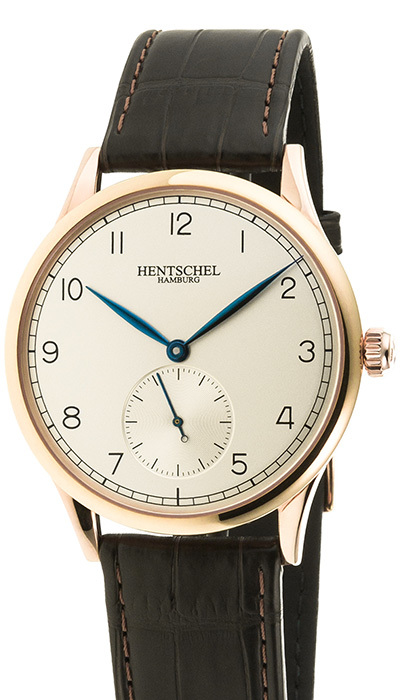 This is the subtle but significant difference that sets Hentschel watches apart from larger brands and gives you the certainty of wearing a truly special timepiece.